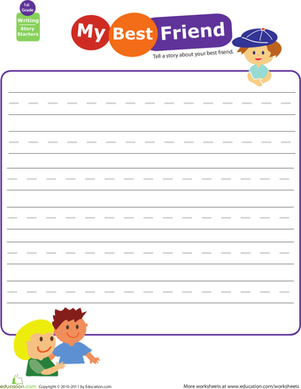 Too often kids have trouble writing because they can't think of a place to start. 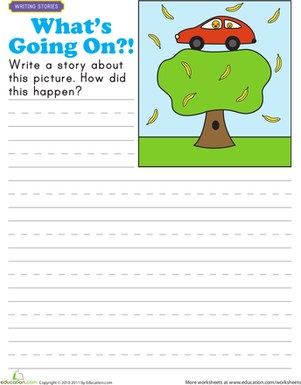 Here's a simple prompt that's guaranteed to get him writing. 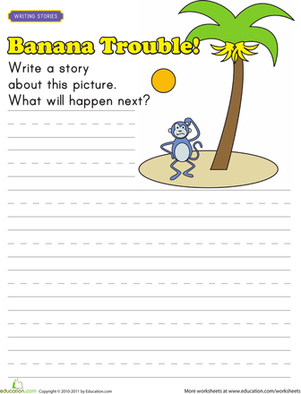 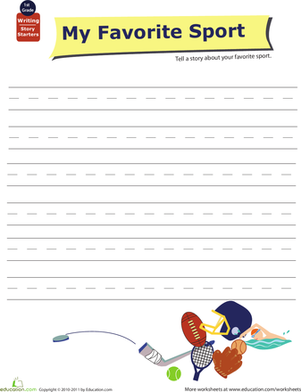 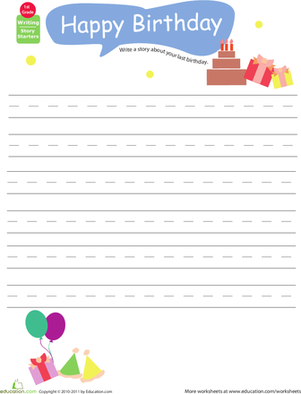 Encourage him to pen a story about his favorite sport—not only is it a great way to boost his sentence-building and handwriting skills, but it's sure to keep him entertained in the process. 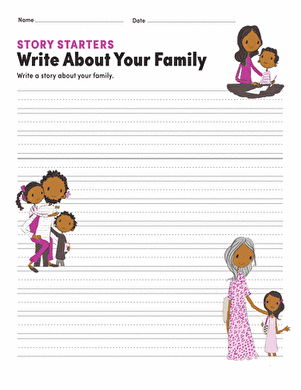 See the rest of the Story Starter series for more creative writing practise.